Check this killer CD out! 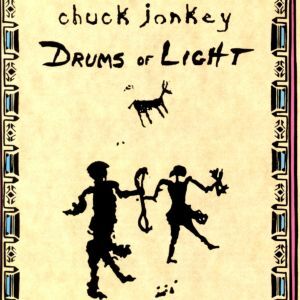 Chuck Jonkey used drums (collected from many distant lands & cultures) and used them to create this vibrant "all acoustic" recording. No artificial sound here. Ancient Native American drum patterns beat to the distant past. Mesmerizing Trance Drumming provides breathtaking glimpses into the soul with exhilarating beats you won't forget... perfect for meditation, yoga & trance dancing. Includes: HIAWATHA'S 5 NATIONS, ANCESTOR SPIRITS, SHAMAN'S DANCE and much more. You'll love the 1,000 year old TRIBAL DRUM traditions.